New people at Headland, Henkel, Elevate; new business for Aspectus, Wildfire, Threepipe, Liberty. LONDON—Headland is launching a new reputation risk proposition and has appointed Deloitte's former partner for strategic risk Hans-Kristian Bryn, who will work in an associate capacity with the firm. The new offer will be led by Headland partner Simon Burton and brings together Headland's reputation management expertise with a new method to analysing and modelling the commercial upside and downside of reputational risk. 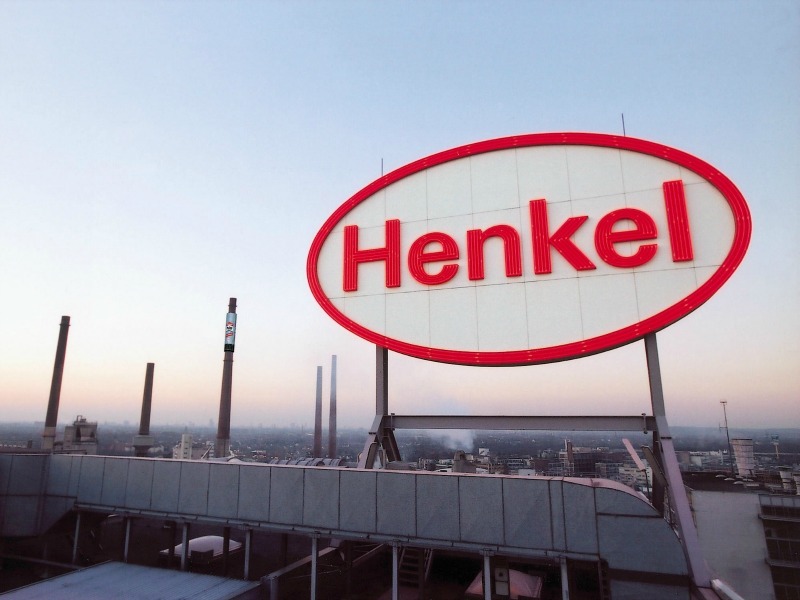 LONDON—Henkel has appointed Carole Scott head of corporate communications for the UK, Ireland and Nordic region. Scott joins Henkel from The Oxford Martin School, where she was director of external relations and media. LUZERN—Aspectus, a specialist communications agency for the financial services, energy, engineering and technology sectors, has been selected by Swiss Finance Startups to manage its international media relations. LONDON—Customer analytics and marketing automation software company BlueVenn, has retained technology PR agency Wildfire to communicate the proposition for its newest product, also named BlueVenn—an advanced marketing data analytics product. Wildfire is using a variety of creative tactics to build a narrative around this product with the aim of building awareness and prospect engagement. LONDON—Clive Christian, the British luxury interiors and fragrance company, has appointed Threepipe to manage its digital advertising and SEO programmes across its collections during the festive period. Threepipe will manage paid search and display retargeting as well as social advertising formats through Facebook and Instagram. This will be supported by both on and offsite SEO activities including technical optimisation and creation and outreach of content to key influencers. LONDON—Liberty Communications, the integrated digital marketing and communications agency, has been selected by leading global technology consulting and cloud integration firm iTalent to build its brand across Europe. The brief includes public and analyst relations across Europe. LONDON—Elevate Credit International, a provider of short-term loan Sunny, has named Lauren Darby as vice president of marketing, leading the strategy and development of the direct marketing, brand, CRM, partnerships, PR and social media departments; having previously been at Experian.